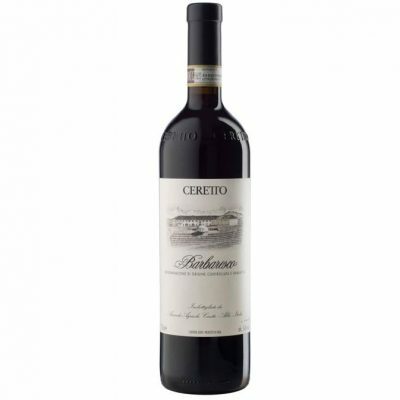 Ripe and round, this red displays rich cherry, menthol, earth, tar and mineral notes. Fresh and taut on the finish, which lingers with a tobacco-tinged aftertaste. Best from 2020 through 2033.